Survey reveals that more Filipino millenials are interested in an everyday physical activities outside work. 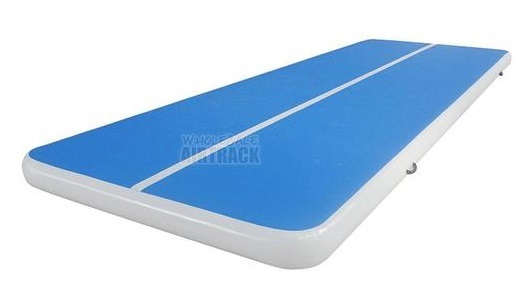 They find it challenging to maintain their healthy and active lifestyle in the modern workplace. 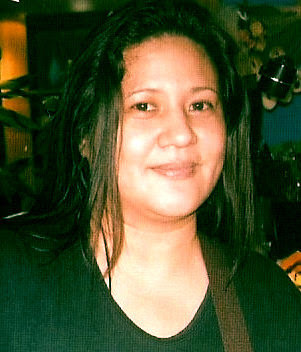 PHILIPPINES,October 27, 2016 – Herbalife Nutrition, a global nutrition company, has released the findings from its Asia Pacific Millennials At Work Survey 1, which revealed that Filipino millennials are adapting a healthy, active lifestyle, however, most believe their current workplace environment prevents them from doing so. 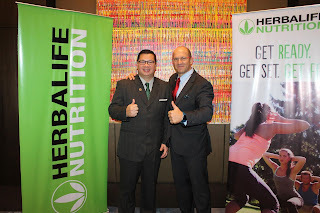 To provide tips on how millennials and their employers can integrate positive nutrition and life style habits at their workplaces, Herbalife Nutrition has organized a sixth Asia Pacific Wellness Tour, which builds upon the successes of the past five tours that welcomed over 100, 000 participants. 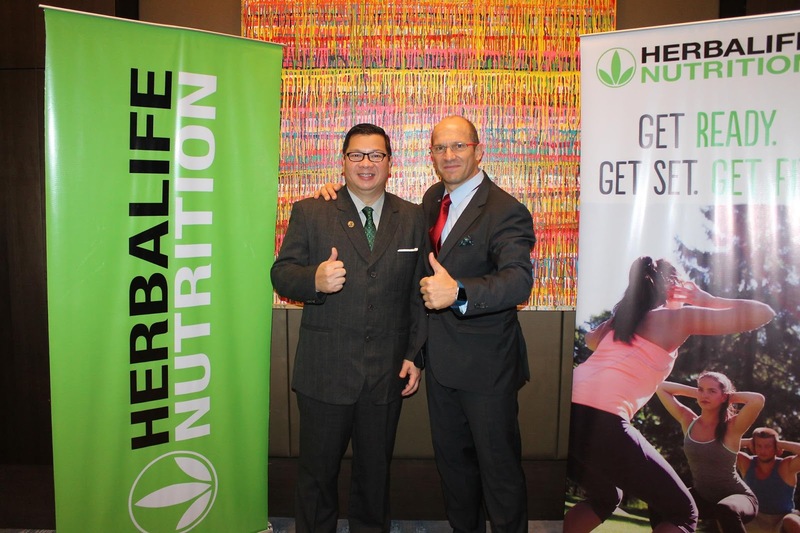 Five experts from the Herbalife Nutrition Advisory Board (NAB) are scheduled to tour 21 Asian cities from October 7 to 30, to hold a series of talks, workshops and medical symposium across the region. Herbalife’s Millennials At Work Survey was conducted in 2016, with 5,500 respondents aged 18 and above, from Australia, Hong Kong, India, Indonesia, Malaysia, Philippines, Singapore, South Korea, Taiwan, Thailand and Vietnam. Very interesting. I also think that large corporations, should include childcare for free like health insurance to those eligible. Childcare is so expensive and corporations could do it onsite, like at Google!